On February 23rd 2019, Chilliwack Society for Community Living (CSCL) put on a great sporting affair. The CSCL Chilly Wackers took on the Boston Bruins Alumni team; a team that features Bruins greats like Ray Bourque, Al Iafrate, Joe Mullen and more, all in support of CSCL’s fundraiser. 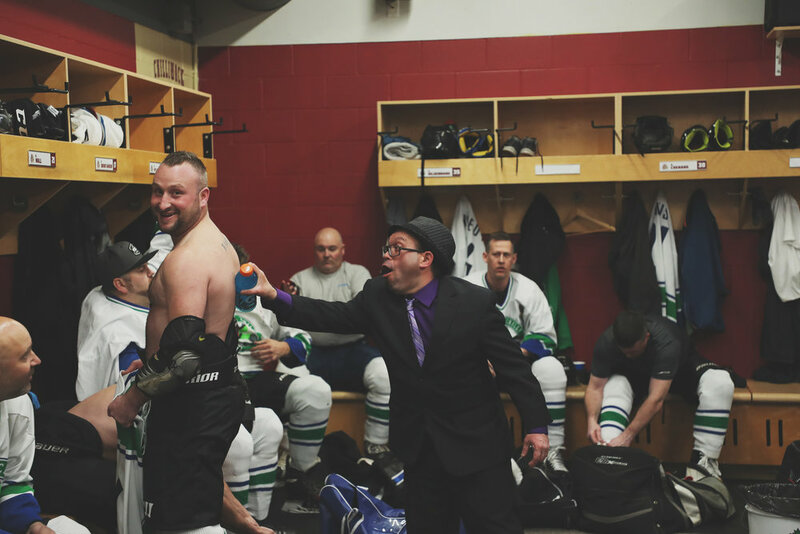 We at Around Chilliwack had a chance to tag along with the Chilly Wackers to get a look at the game from behind the scenes. Seeing so many people collaborating for such an important community organization was enough to lift anyones spirts. 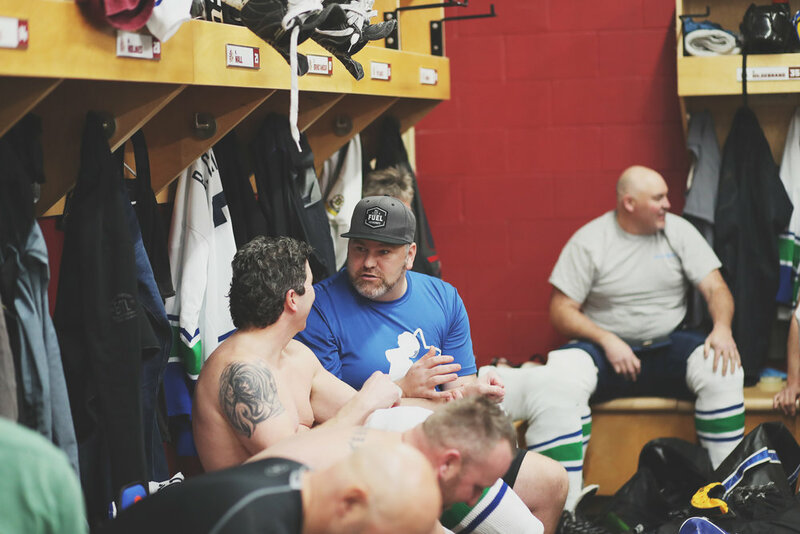 The hockey game was a great excuse to bring so many of Chilliwack’s amazing people together, and a lot of fun to witness the passion of our local hockey spirit. Congratulations to CSCL on a great event and fundraiser! Thanks for having us along. Love Downtown Chilliwack - Thank you!!! 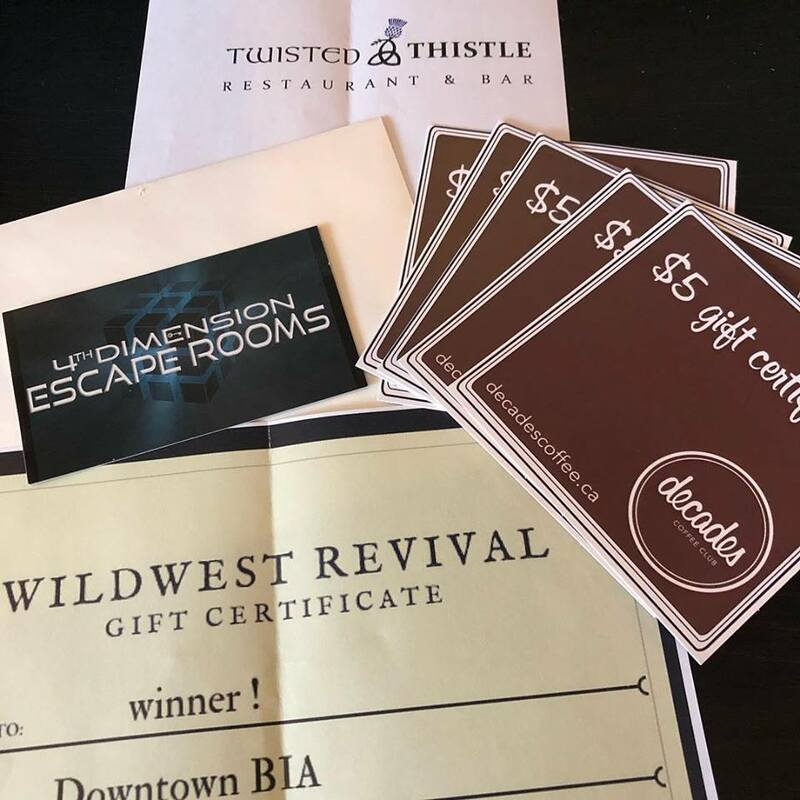 We gave away over $600 in gift cards and gift certificates from different businesses in downtown Chilliwack over the last few days. Special thanks to the Downtown Chilliwack BIA for their work in putting this together, and to the business’s participating!! and Mill Street Barber Shop. THANK YOU. We love and appreciate our downtown businesses and the best way to keep our downtown thriving and growing is to get out there and support them. Comment (enter your email with your name) and tell us who you shared this post with (first name’s only). We want people to know all about Around Chilliwack and the amazing businesses we have downtown. Comments close at 11pm, Feb 12th and winner will be randomly selected the following day, Feb 13th. Winner will be contacted via email left with comment. Be sure to “Like” our participating businesses; Around Chilliwack, Downtown Chilliwack BIA, Kent’s Chicken Coop, Uptown Grill, Did I Mention Flowers?, Dickens Sweets, and Carter Hearing. John took a moment, on behalf of the BC Legislative Assembly, to welcome TacoQue Eatery to downtown Chilliwack. The downtown core is on the verge of change and it's because of businesses like this. Congratulations TacoQue! Visit John’s Facebook Page to see what else he’s up to. Comment below on what your favourite movie to watch around Valentine’s Day is. Comments close at 10pm, Feb 7th and winner will be randomly selected the following day, Feb 8th. Winner will be contacted via email left with comment. Be sure to “Like” our participating businesses; Around Chilliwack, Downtown Chilliwack BIA, Michael’s on Main, Fraser Valley Footcare and Triple Play Pub. We are giving away 6 different gifts today and you could win!!! Special thanks to the Downtown Chilliwack BIA for their work in putting this together! Comment below on what gift card/certificate you would hope to win. Congratulations Kory Nicholson you won!!! We are giving away over $100 of gift certificates to various stores around downtown Chilliwack and beyond!!! To enter the draw: Tell us your appetizer! 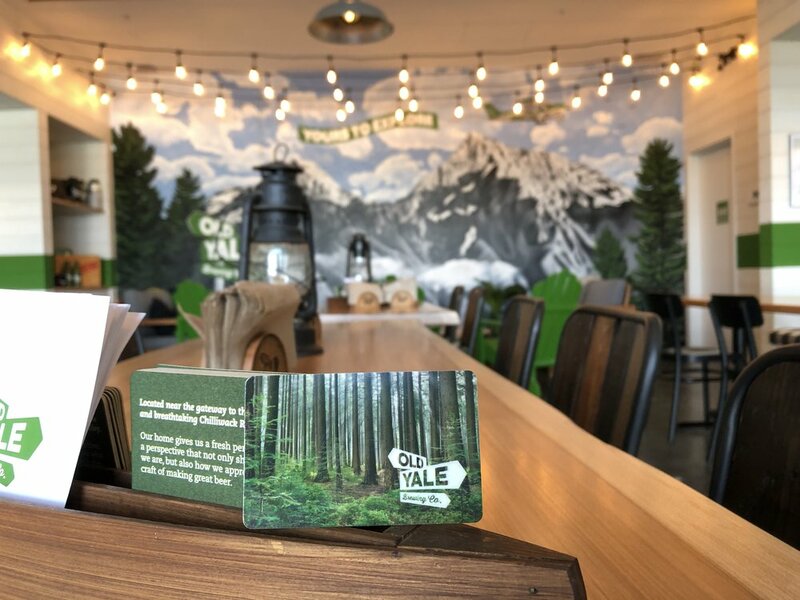 Get a bonus entry for following Old Yale Brewing on Facebook and Instagram. How to leave a comment: Write your answer in the comment section, click “Post Comment” and then enter your name and email address (your e-mail address will be used only to contact you if you’ve won. It will not be saved, sold or given away). You can leave the “enter your website” blank if you like, and hit ‘Comment as Guest’. Boom! You’re entered! Leave your comment by 9:00pm tonight, Dec. 14th, and we will randomly choose a winner. Comments will be closed at exactly 9:00pm tonight. Winner will be announced on the top of this post and will be contacted to arrange pickup of prize. WINNER: Colton - We’ve emailed about your prize! 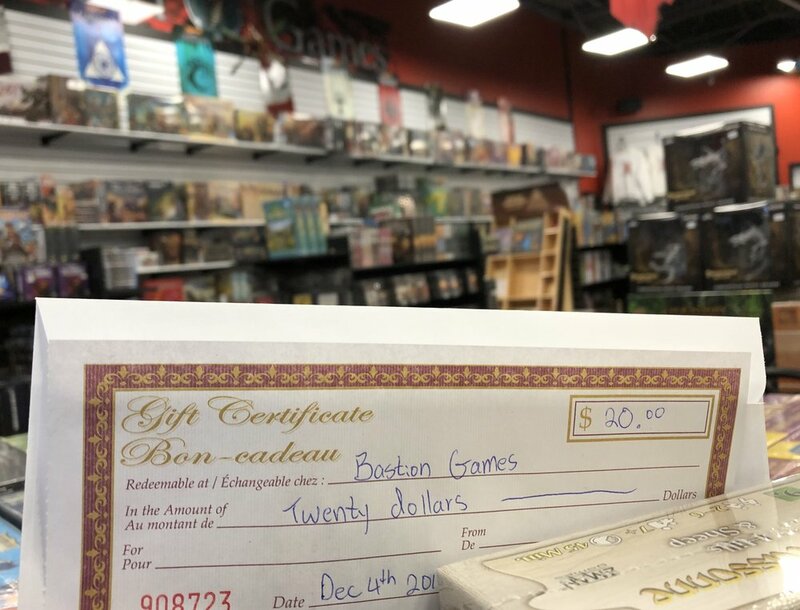 To enter the draw: Tell us your favourite board game!!!! Get a bonus entry for following Bastion on Facebook and Instagram. Leave your comment by 9:00pm tonight, Dec. 13th, and we will randomly choose a winner. Comments will be closed at exactly 9:00pm tonight. Winner will be announced on the top of this post and will be contacted to arrange pickup of prize. To enter the draw: Tell us your favourite Christmas movie!!! Get a bonus entry for following Decades on Facebook and Instagram. Leave your comment by 9:00pm tonight, Dec. 12th, and we will randomly choose a winner. Comments will be closed at exactly 9:00pm tonight. Winner will be announced on the top of this post and will be contacted to arrange pickup of prize. To enter the draw: Tell us your favourite beverage to have over the holidays. Get a bonus entry for following Major League 2 on Facebook and Instagram. Leave your comment by 9:00pm tonight, Dec. 10th, and we will randomly choose a winner. Comments will be closed at exactly 9:00pm tonight. Winner will be announced on the top of this post and will be contacted to arrange pickup of prize. Congratulations Lorraine Smith, you’ve won and we’ve sent you an email! 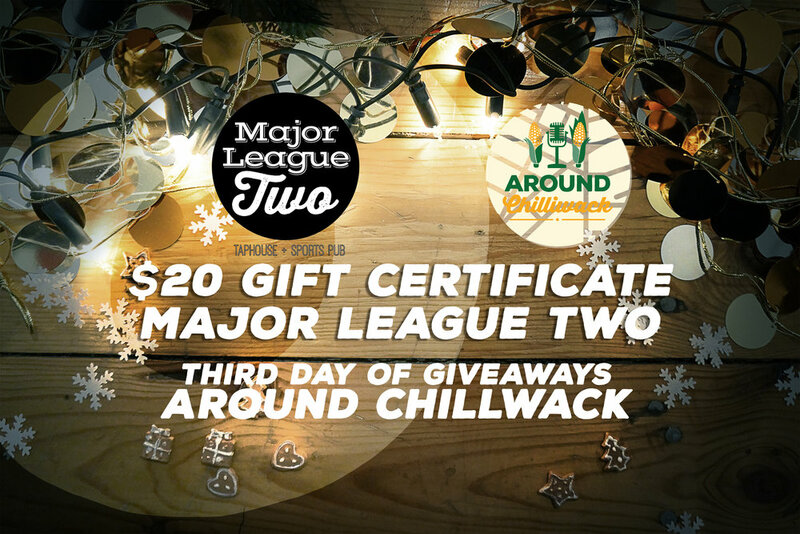 It’s our second of six days in the Around Chilliwack Christmas Giveaways. Today we are giving away a $20 gift card for The Town Butcher! This amazing store is located at #301-5580 Vedder Rd (map below). To enter the draw: Tell us if you prefer a Christmas turkey, ham, duck or even a Christmas goose! Get a bonus entry for following The Town Butcher on Facebook and Instagram. WINNER: Elma Pauls. We sent you an email to arrange getting your gift certificate. It’s our first of six days in the Around Chilliwack Christmas Giveaways. 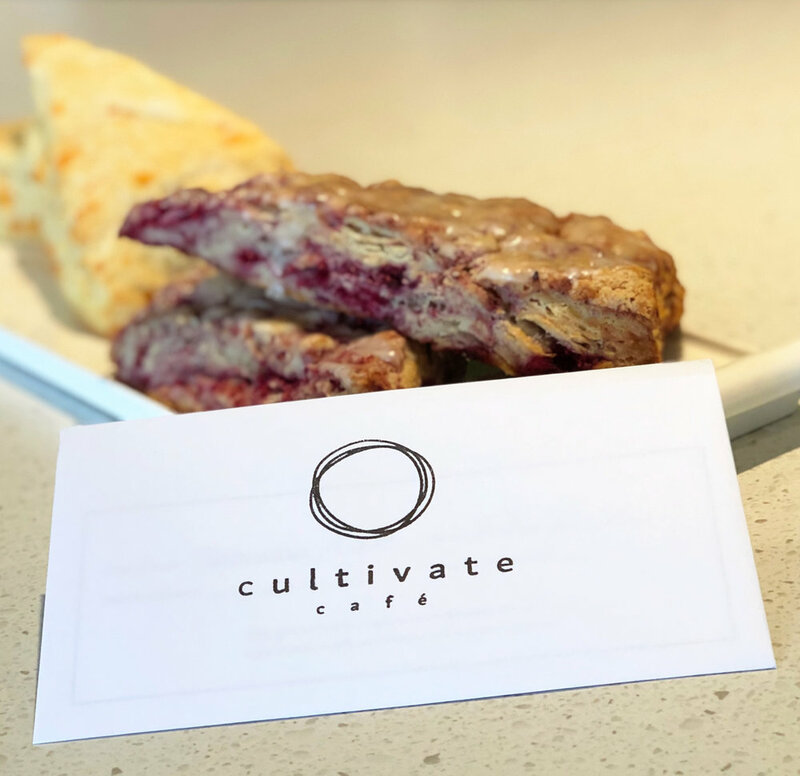 Today we are giving away a $20 gift card for Cultivate Cafe! This beautiful new cafe is located in Minter Country Garden. 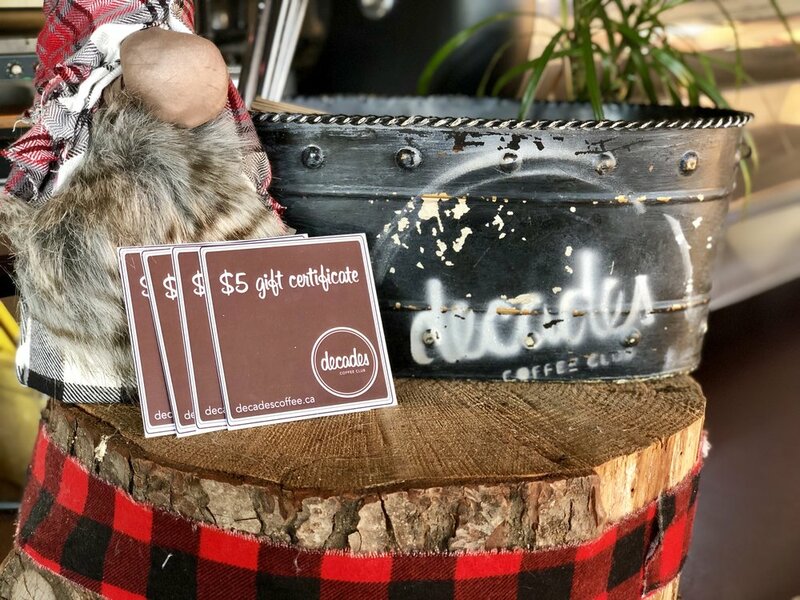 To enter the draw: Leave a comment below letting us know who you would take to the Cultivate Cafe. 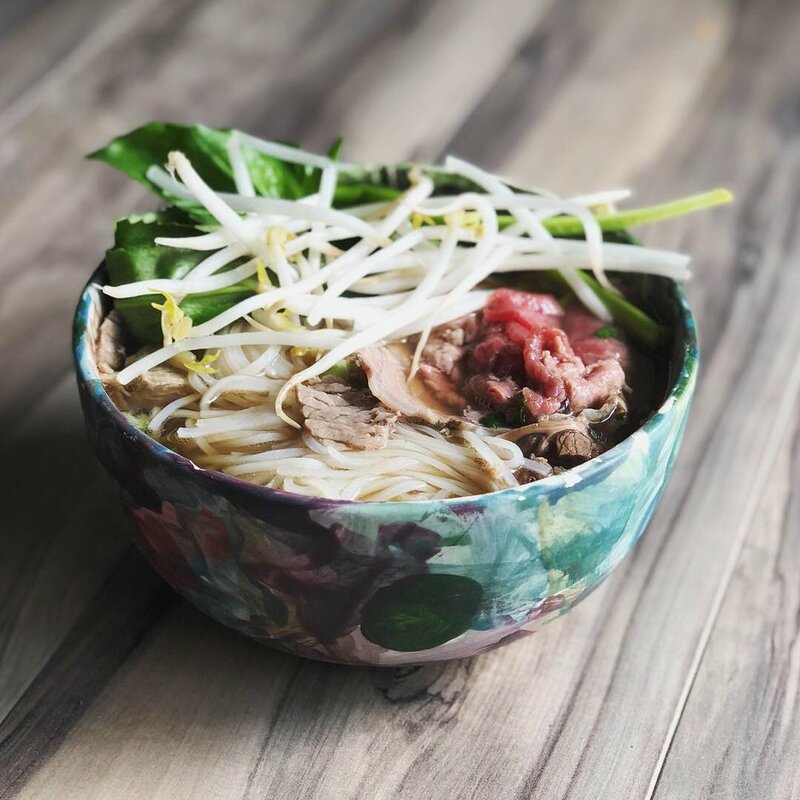 Get a bonus entry for following Cultivate Cafe on Facebook and Instagram. Leave your comment by 9:00pm tonight, Dec. 9th, and we will randomly choose a winner. Comments will be closed at exactly 9:00pm tonight. Winner will be announced on the top of this post and will be contacted to arrange pickup of prize. 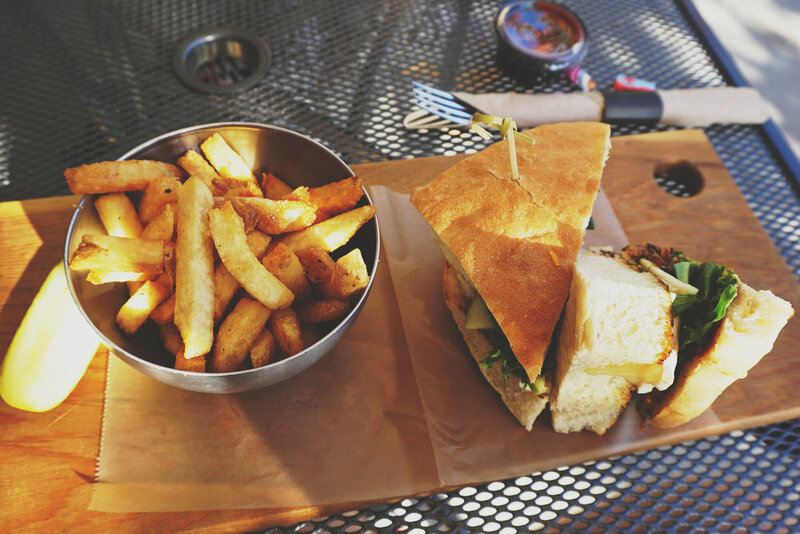 We are working through our TOP 10 Places to Eat in Chilliwack and we need your help. We have a couple more places to visit before posting our official list, but we want to know where we should go for our final 3 spots! Help us choose by picking three below! 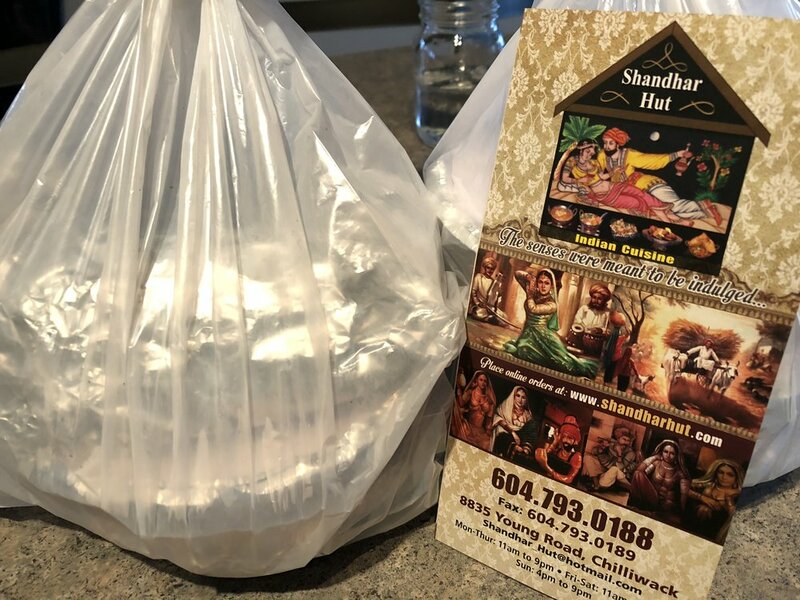 Thanks so much for helping us decide and we look forward to bringing you a comprehensive list, albeit our own take, of delicious eateries in Chilliwack. John Martin, Chilliwack MLA, took some time to talk about small business week in BC and the importance of small business in our community and province. Get out there and support small business in our community. We are excited for this upcoming municipal election. Nothing impacts voters more than the decisions made on the municipal level from your school trustees, city council and city mayor. On October 20th be sure to use your democratic right and VOTE! It makes a difference!!! Get to know who is running in all positions and get yourself to the voters booth. 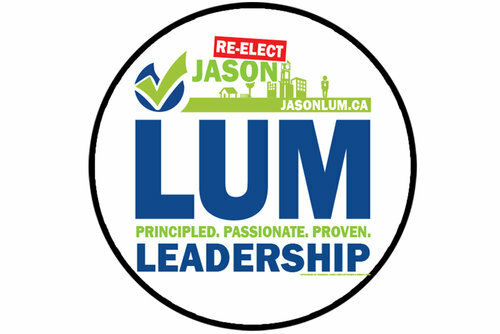 Around Chilliwack is proud to stand next to Jason Lum in his run for re-election. Having worked closely with him for the last number of years, we’ve seen not only the knowledge and impact Jason has on our city, but also his heart in the works he does. Below you can see Jason speak for himself and we proudly stand beside him.